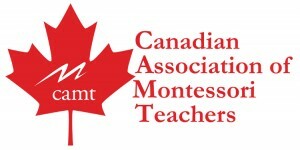 Our school is a member of the Canadian Association of Montessori Teachers (CAMT.) The goal of CAMT is to maintain and improve the quality of Montessori education in Canada. Our staff benefits from the various updates CAMT issues on developments in early childhood education and from the various conferences which they hold. 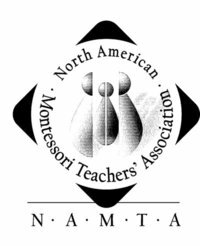 We are also a member of The North American Montessori Teachers Association (NAMTA. ), which provides support to Montessori schools and teachers by way of publications, conferences and seminars. The Montessori School of Wellington received an Award of Excellence for ‘Best Practices in Early Childhood Education’ from Wellington County Child Care Services and the Ontario Early Learning Centre.